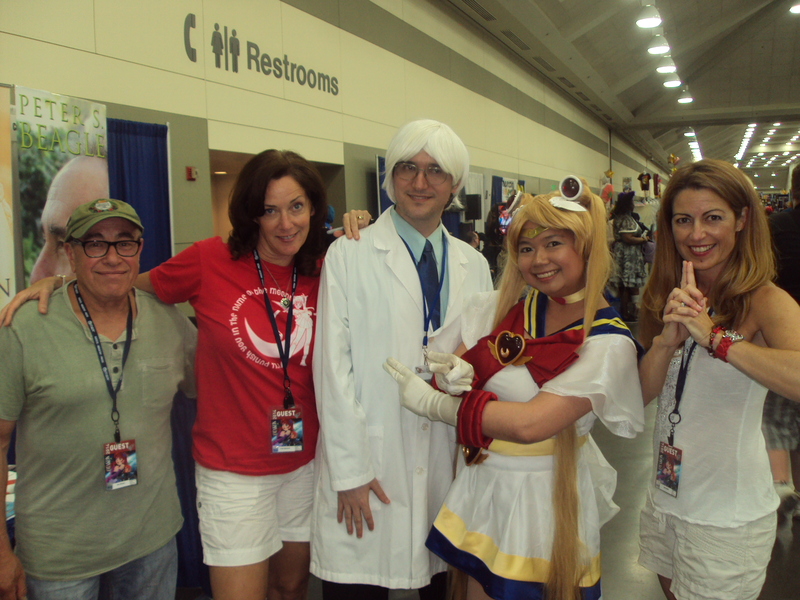 Otakon 2014: John Stocker, Linda Ballantyne, Professor Tomoe, Super Sailor Moon, and Katie Griffin. Good Morning Baltimore! Scarlet and Jared’s adventures at Otakon 2014!